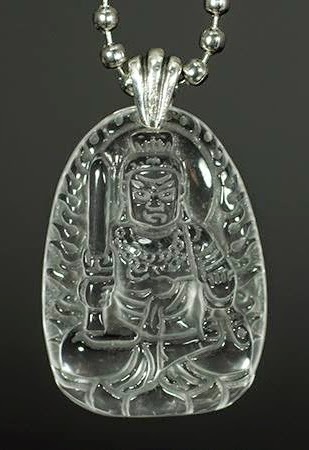 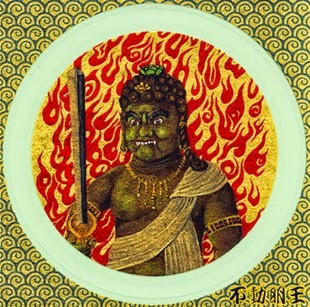 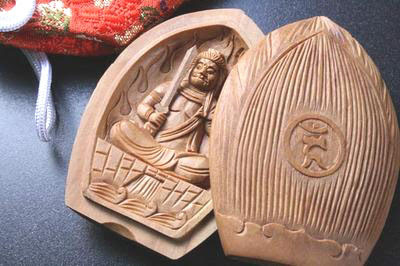 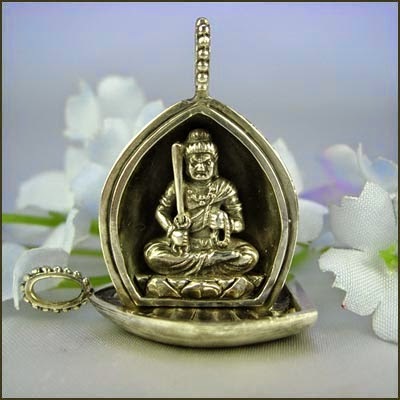 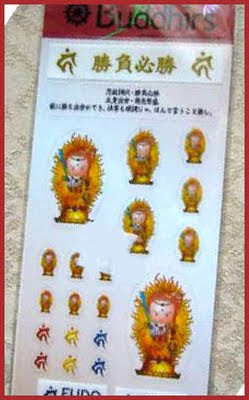 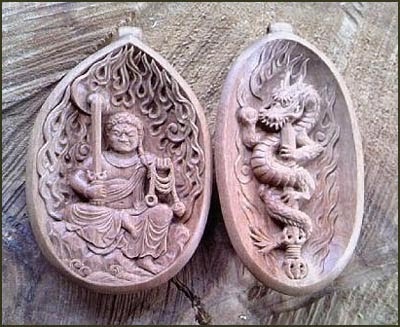 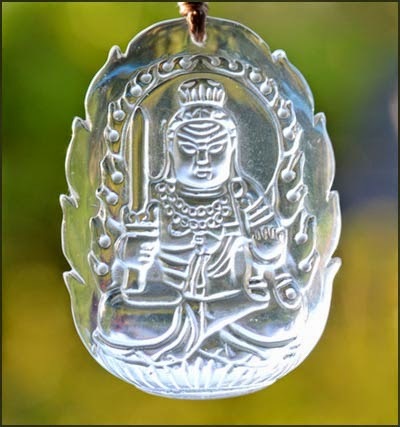 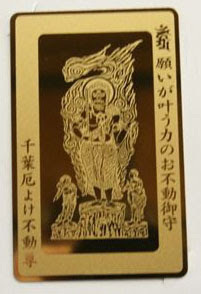 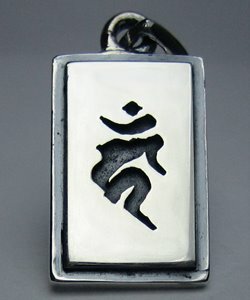 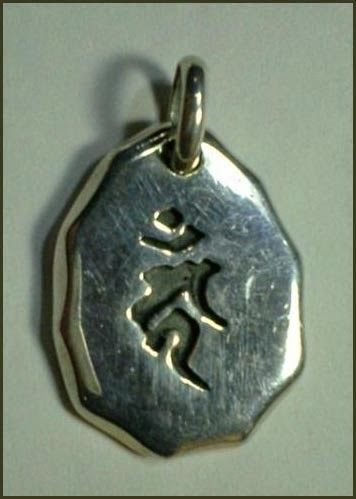 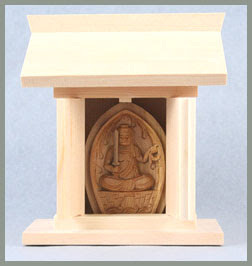 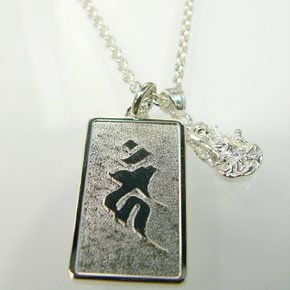 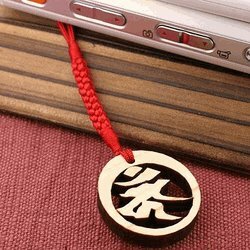 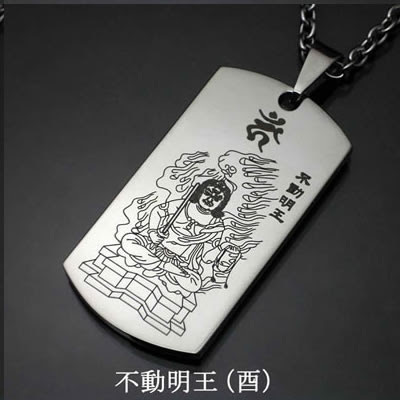 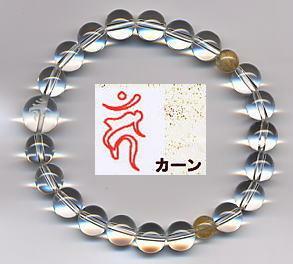 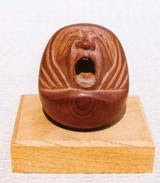 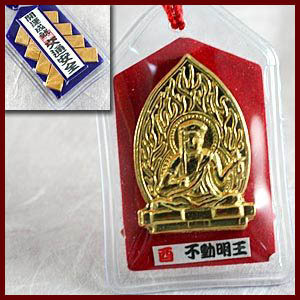 Pendants of the seed syllable KAAN, for Fudo Myo-O. 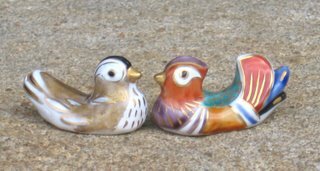 For those born in the year of the rooster. If you are looking for KAAN accessory, check ebay or yahoo auctions. 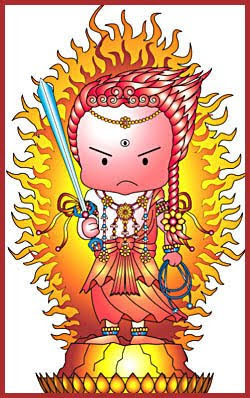 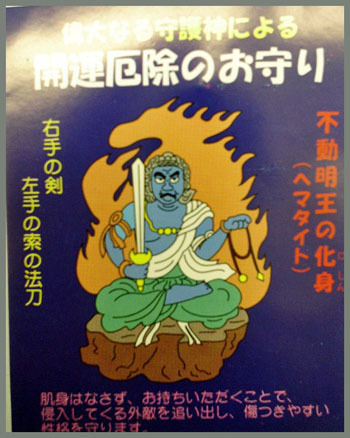 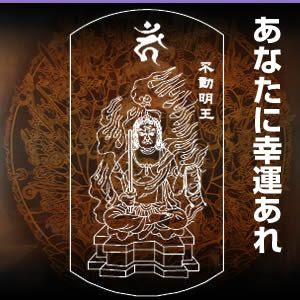 hit 検索　to start the search.
. Yokoyama Fudo 横山不動 .